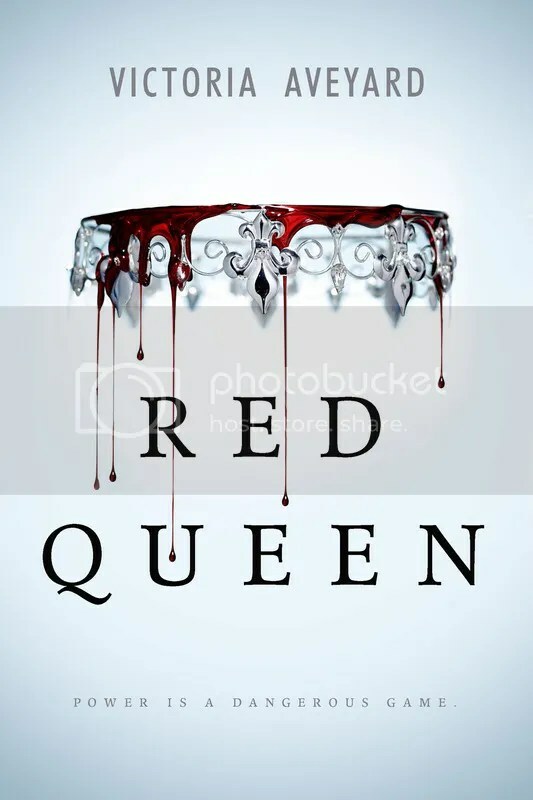 So, I finished reading Red Queen by Victoria Aveyard within the last month. Personally, I really liked the book. However, I have some concerns about the book, and it’s mostly related to its possible influences. I’m pretty sure others who have read the book will agree with me when I say that it seems to be a combination of the X-Men and The Hunger Games. With X-Men, the influence seems to be just that there are people who have abilities and people who do not have abilities, and there is an obvious distinction between the two. With The Hunger Games, the influences, to me, are more obvious. With The Hunger Games, it seems to be that the influences are the idea of people fighting in an arena in front of television cameras for entertainment, and the idea of an underground movement to overthrow the government. I also couldn’t help but notice that the main character of Red Queen has the potential to be the Katniss Everdeen of the book. Personally, based more on The Hunger Games influences, I can’t help but wonder if the author of this book was influenced by The Hunger Games and/or the same things as The Hunger Games author, or if it is all just a big coincidence. In any event, I really liked the book, and would recommend it if you’re a fan of X-Men and/or The Hunger Games. 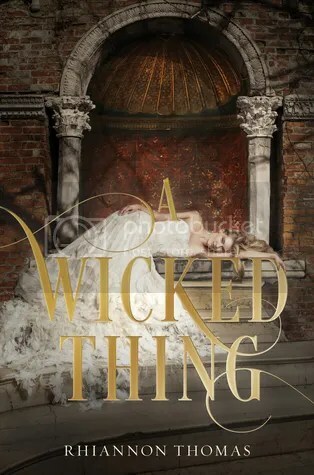 So, I finished reading A Wicked Thing by Rhiannon Thomas about a month ago. You can find a synopsis here. Personally, I liked the story. I liked how well-thought out Aurora’s reactions were to life post-kiss. However, as the story went on, it doesn’t seem like Aurora has much of a personality. I don’t know if it’s because of her age or because she was sheltered, but there is something that doesn’t sit well with me about her personality. I find her a little too passive. Anyway, I would recommend the book if you’re interested in fairytales.